I cringe when I hear someone say that phrase. Past actions will not ensure future success. Manufacturers who have this mindset are missing out on many opportunities. 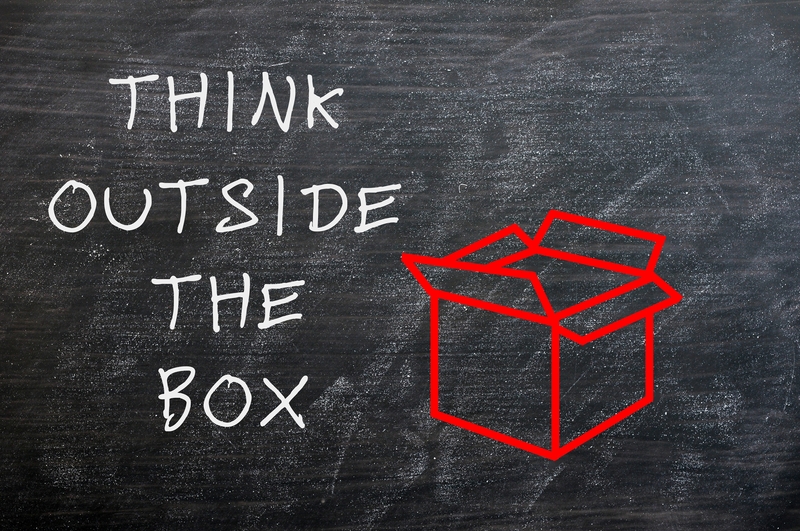 You literally need to think outside the box. In today’s market, there are so many other options to consider. Some may not be appropriate for you, but you have to evaluate and pick the ones that might be useful for you. One basic change we all need to make is change how we reach out to potentials. If you’re trying to sell features/benefits to a prospect, you’re going to be disappointed. Friendly website – If you count on your website as a way of selling your brand, come at it from a customer’s perspective and make sure that your site is responsive (have different versions for smart phones and tablets). Make it easy to find what they are looking for. Limited social media – Most manufacturers don’t need to utilize all the options that are available to you. You should focus on those areas that will bring you the most bang for the time you have. You already may have existing things like how-to videos (YouTube) or Power Point presentations (SlideShare) on the best way to solve a particular problem. If you’re in specific market segments, join and participate in the conversations (LinkedIn). If you have the resources, starting a blog would be an ideal way of setting you apart from your competitors and putting you out as an industry expert. Places like Facebook and Twitter, for the most part, are not ways to communicate with contractors and professional tradesman. The key is to do something different, and as I’ve shown you here, in most cases you don’t have to reinvent the wheel. You have valuable info and insights on how to solve your customer’s problems. Don’t keep to yourself – share it.